This trophy is presented to a person or project that represents the best in parking design, management, policy or standards. The winner may be selected from within the entries submitted to the competition or chosen by the jury from the wider parking world. 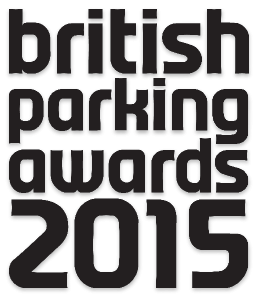 This special award will recognise a parking professional who has made an outstanding contribution to the sector. The candidates will be based on nominations from within the parking sector. � Copyright Parking Review - British Parking Awards l Landor LINKS Ltd.